In a complex and fast-moving business world, our clients need customized legal services. 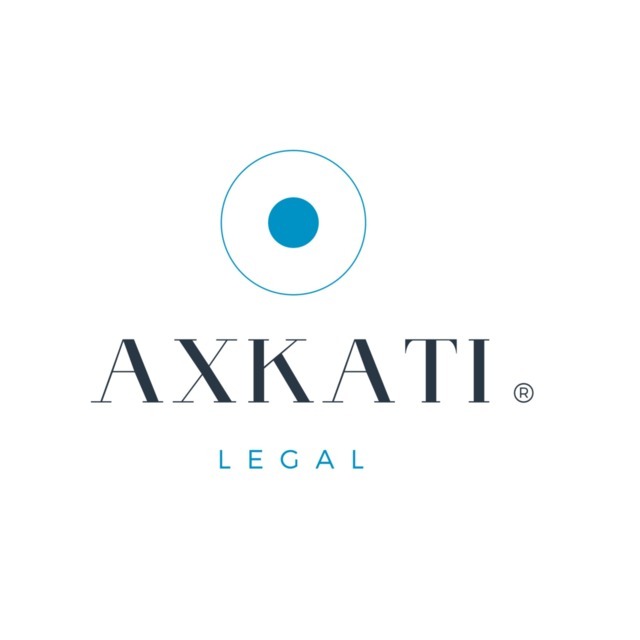 AXKATI is a Mexican boutique law firm with a team of attorneys who share the purpose of providing practical and creative legal advice. Goal-driven, hands-on, proactive, responsive, energetic — We provide top-notch legal services without compromising on cost-effectiveness. Matters entrusted to us will be directly handled by our partners. Our scope is global, and thus we can attend to our clients in English, Spanish or French.